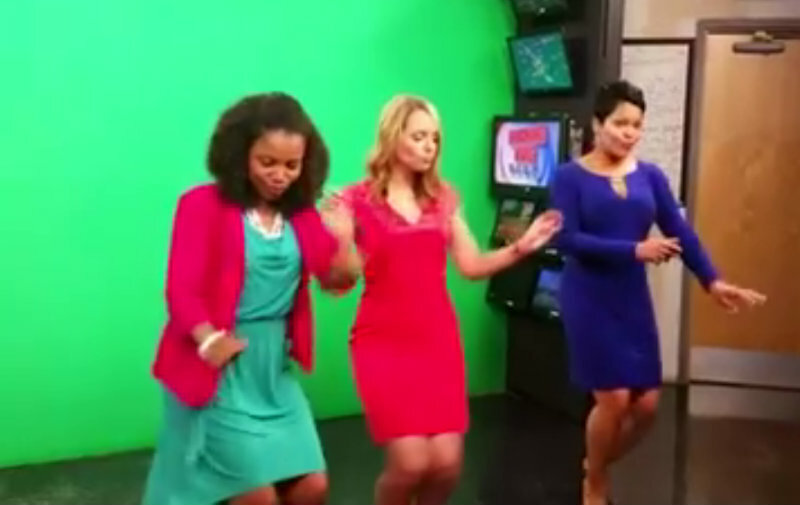 Watch WMC TV news anchors and TV personalities Kendall Kirkham, Janeen Gordan and Jerica Phillips dancing to the hip hop dance song “Watch Me (Whip/Nae Nae)”. I declare they want to be US!! 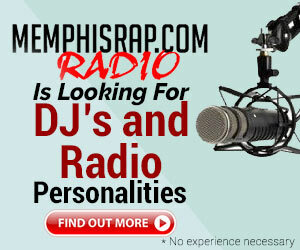 Why not join the fun!! That is sooo awesome!!! I’m loving it!! You all were smooth. The girl in the middle, her name got to be Nae Nae . You were hitting those grooves. AWESOME!! I loveeeeeee it… with all that is going on in the world, we need to relax, laugh, dance, and just be happy sometimes. Maybe people want think and do so many negative things if they just stop enjoy life and smile! Thanks Team! !